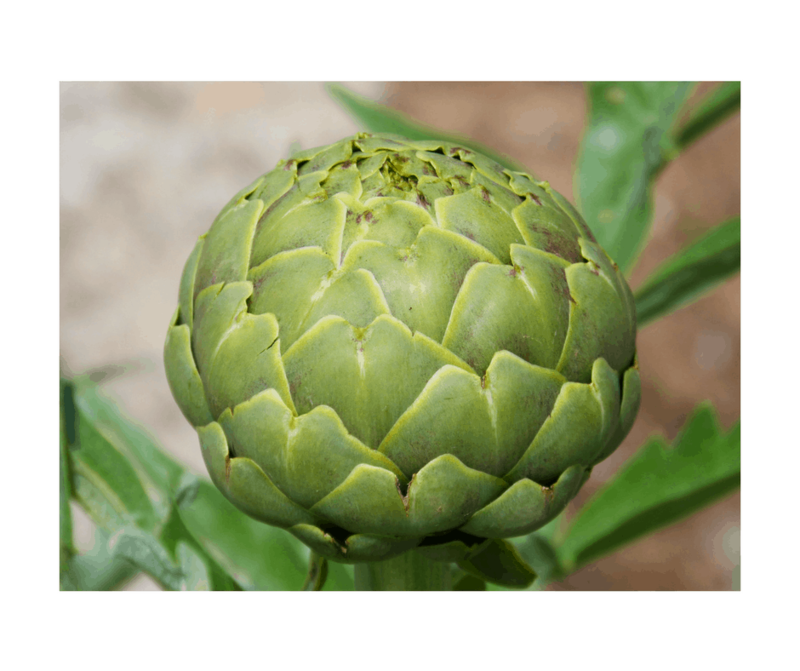 To prepare the artichokes, cut the top part off. The place the artichokes into the Instant Pot, (if you have a basket, this is a great use for them, as they wont' fall over) drizzle the olive oil over them. 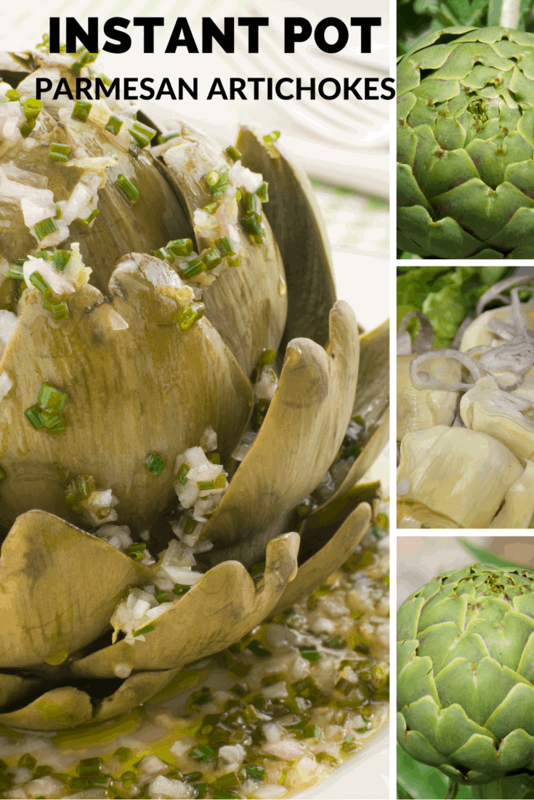 Pour 1/2 cup of vegetable broth into the instant Pot, making sure not to get water directly on the artichokes. Place the lid on the Instant Pot, then change the vent setting to seal. Set the manual timer for high pressure for 6 minutes. Let it do quick release. Then add shredded Parmesan cheese to each artichoke, add the lid, so the steam will melt the cheese. I Also spread open the leaves & stuff them with Italian breadcrumbs, chopped garlic,& parmigian Cheese. I then drizzle olive oil over them, broth on the bottom, like yours. I’ll try the in the instant pot now.